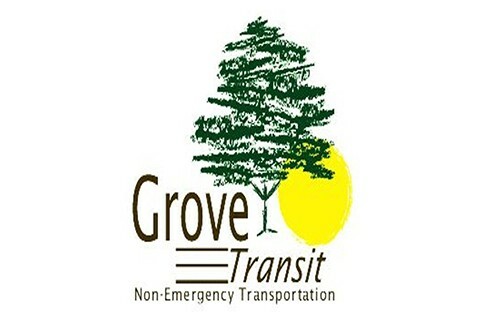 Grove Transit is Mississippi’s largest Non-emergency Transportation Company. We provide service to all of South Mississippi from our locations in Hattiesburg, McComb, Columbia, Laurel, Waynesboro, Gulfport, Picayune and Ocean Springs. We have a fleet of over 75 vehicles, with over 40 of these equipped to handle wheelchair transports. Each of our drivers has over 40 hours of training and testing before we allow them to drive for us, including training in wheelchair securement and passenger safety. They have all undergone background checks, fingerprint checks, drug screening, and MVR checks. We have contracts for hospital discharges with numerous hospitals. We specialize in safe and reliable wheelchair, sedan and geri-chair transportation. We can do long distance trips.